Semper Tek, Inc. and Hinkle Holding Company, LLC have recently been approved by the U.S. Small Business Administration (SBA) for the All Small Mentor-Protégé Program. Hinkle Holding Company, LLC., a business with management who have significant experience in civil, environmental, and utilities construction will serve as the business Mentor to Semper Tek, Inc., a Service-Disabled Veteran-Owned Small Business General Construction and Project Management firm. The SBA created the All Small Mentor Protégé Program in November 2016; although it has operated this program for minority and women owned businesses for many years. The program allows a small business (Protégé Company) to work closely with and learn from a larger business (Mentor Company). Assistance can be provided by the Mentor to the Protégé in the following areas: Management and Technical Assistance; Financial Assistance; Contracting Assistance; Trade Education; Business Development Assistance; and General and Administrative Assistance. The business relationships can be established for an initial period of three years and has measurable goals it must meet that will demonstrate the growth and capabilities of the protégé firm. The SBA must approve all business relationships for them to be deemed valid. Semper Tek, Inc. and Hinkle Holding Company, LLC.’s application was approved by the SBA in December 2016 and will be beneficial to Semper Tek’s continued growth as well as provide increased capabilities for civil works projects. Hinkle Holding Company, LLC’s management formerly owned and operated Hinkle Contracting Corporation, which was founded by Mr. Buckner Hinkle. Through Hinkle Contracting Corporation, members of the Hinkle family have managed highway and transportation related construction operations in the southeast U.S., and to a limited extent, Central America. 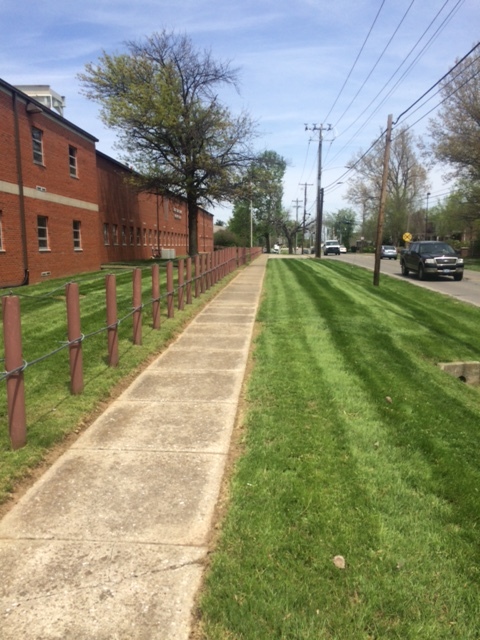 Members of Hinkle Holding Company have completed multi-million dollar projects in utilities construction, asphalt and concrete paving, environmental remediation, railroad construction and earthwork. Additionally, the leadership team at Hinkle Holding have produced and sold construction materials, including crushed limestone, asphalt and masonry products. Semper Tek, Inc. has operated since July 2008 as a General Construction and Project Management firm. The firm specializes in construction services for federal government agencies including, but not limited to the Department of Veterans Affairs, U.S. Army Corps of Engineers, General Services Administration, United States Air Force, and USDA Forest Service. Their past projects have ranged in value from $25,000.00 to $8,600,000.00 and have primarily been vertical building construction, renovation, and horizontal construction. “We are thrilled to have formerly established this Mentor-Protégé relationship with Hinkle Holding Company, LLC,” said Scott Matheny, President of Semper Tek, Inc. “This relationship will allow Semper Tek, Inc. to meet goals we established in our business plan, and increase our capabilities as a firm. We are very excited to work with and learn from the Hinkle family management team. For more information about Semper Tek, Inc. visit www.SemperTekInc.com. To learn more about the All Small Mentor Protégé Program visit SBA.gov. 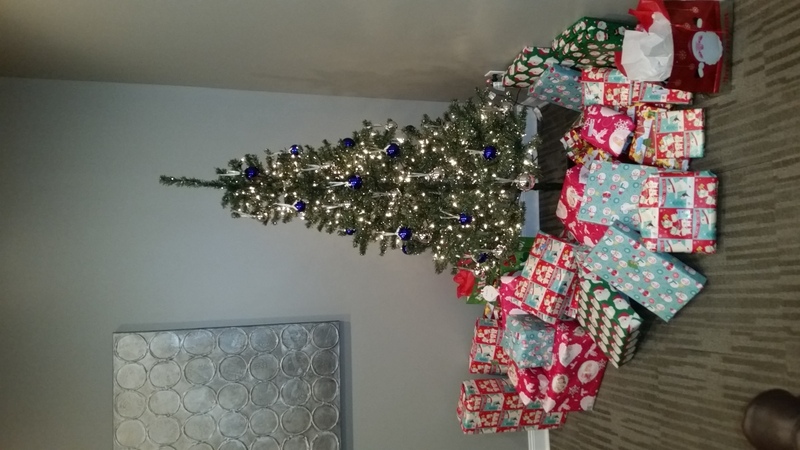 For the past several years Semper Tek, Inc. employees have come together to provide Christmas for a veteran and their family who are in need. This is one of the ways our company works to give back to the communities that give us so much opportunity. 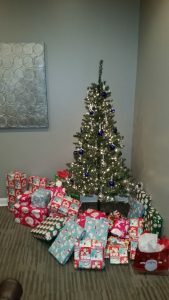 Members of our staff either donate money or shop for the family to purchase items on their “wish list.” We then wrap the presents and get them back to the VA for delivery. 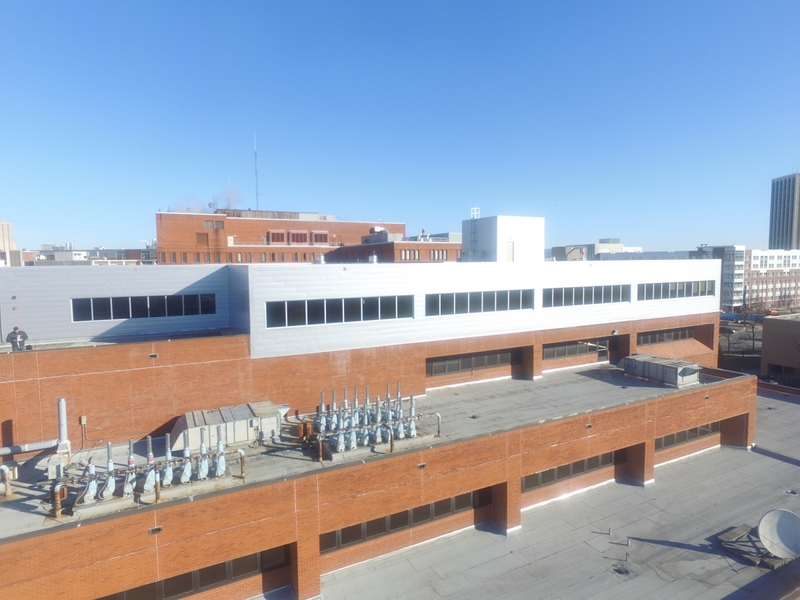 This year our firm is working with the Robley Rex VA Hospital in Louisville, KY. Semper Tek, Inc. has been fortunate to be able to perform several projects at this VA location over the past several years. If you would be interested in helping veterans this holiday season you can contact your local VA. Click here to find the contact information for your local donation center at your VA.
We’re in our final homestretch of work on the fifth floor vertical addition project that we are performing at the Cooper Drive location of the VA Medical Center in Lexington, KY. The new floor has been added to serve as offices. The interior finishes look tremendous and the exterior flows seamlessly with the existing structure. We are quite proud of how this project has executed. Our team has performed exceptionally on this difficult project which called for increased safety and infectious controls due to the fact that the hospital remained fully-operational during all phases of construction. We are excited to soon turn over this new building to its owners. To date, this is the highest dollar value project to be completed by Semper Tek, Inc.
To learn more about this project, view our project profile. This Friday, November 11, 2016 is Veterans Day. 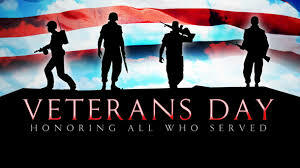 Semper Tek, Inc. is proud to be able to offer Veterans Day as a paid company holiday to our employees this year. As a Service Disabled Veteran Owned business that currently employs seven veterans/former first-responders, we believe it is important to take time on that day to remember or engage with those who have served or are currently serving. Ever wonder why Veterans Day occurs on November 11th? In case you don’t know, here is some of the history of how the day was first confirmed as a holiday. To read more about this history of this day click here. If you would like to find ways to serve the veterans of your community this Veterans Day, or throughout the year, please click here. municipal services and facilities maintenance. Mr. Chad Howard is Semper Tek’s Maintenance Division Manager. He is the project manager for the Municipal Services Contract for the 81st Readiness Support Command Centers. Under this contract (W912HP-14-D-0014) Mr. Howard manages subcontractors and self-performs services including janitorial cleaning of offices, grounds-keeping (mowing, edging, blowing, etc. ), and trash collection and disposal at seven Army Depot sites in Kentucky. Semper Tek, Inc. also has the ability to provide snow removal services in and around the Lexington, KY area. Our firm has a large truck, snow plow, and salt spreader. 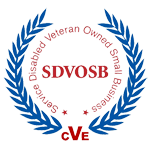 After receiving our Kentucky certification as a Service-Disabled Veteran-Owned Small Business in August, Semper Tek, Inc. looks forward to pursuing opportunities to compete for local and state facilities maintenance contracts to be able to expand this sector of our business. Click here to download our Facilities Maintenance Brochure.